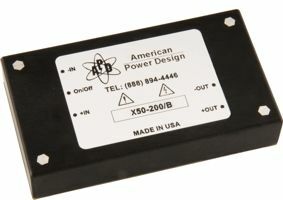 The X50 Series of DC/DC converters accepts wide input ranges of 9-36Vdc, 20-60Vdc, 36-72Vdc. 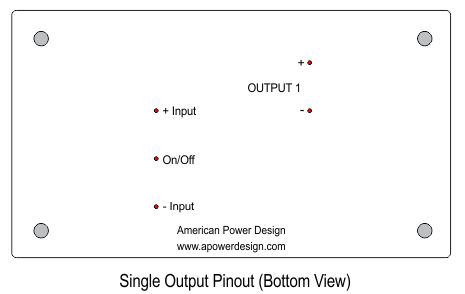 Outputs are isolated to 1 kVdc. 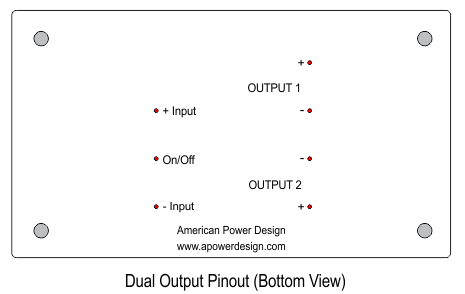 In the case of duals, the outputs are completely independent including overload protection. All models will tolerate a short circuit indefinitely. Also included is a PI Network input filter and remote on/off.